Benny’s got some serious beehive-age going on there. Pretty sure that hair sets a record. When I was in the army our ceremonial dress bearskin hats weren’t that big. Vestal Goodman and Marge Simpson look on in envy. 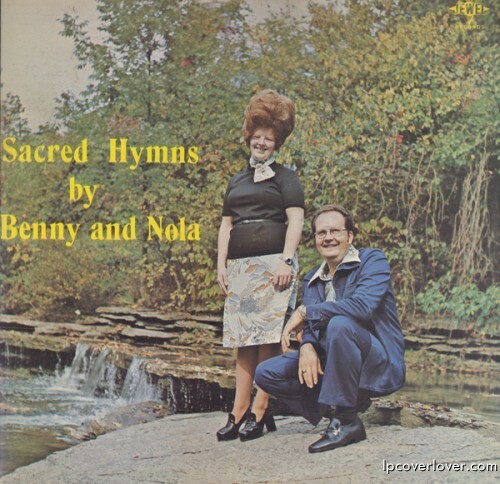 You folks can do an entirely new genre tag of “Xtians With Big Hair”! Keep up the great work!